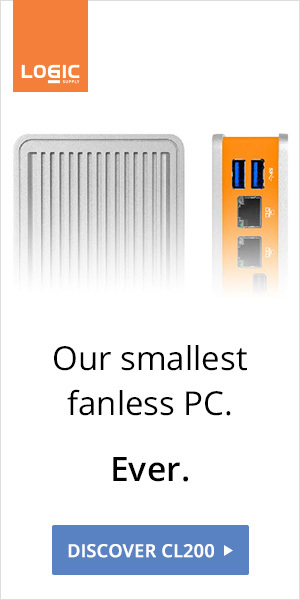 Intel just announced an i7 iteration of its popular diminutive PC. 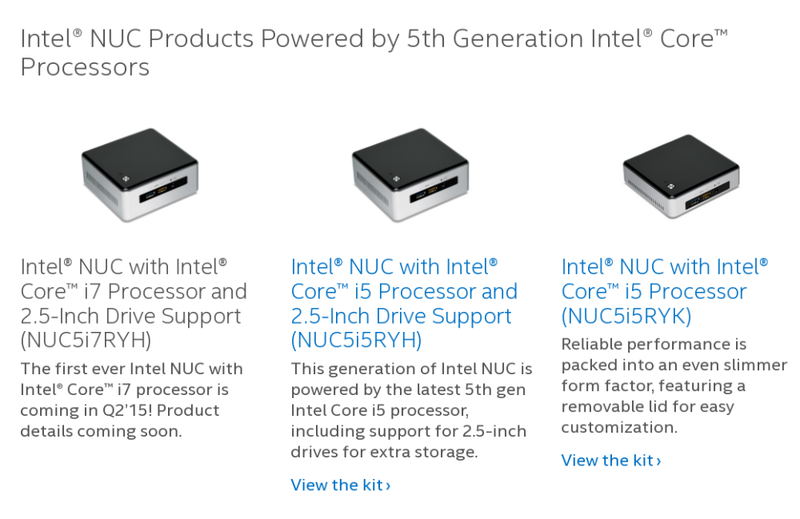 Coming in Q2, we're hearing that the NUC5i7RYH will feature a Core i7-5557U with Iris Graphics 6100. Definitely full desktop replacement or SteamBox material. 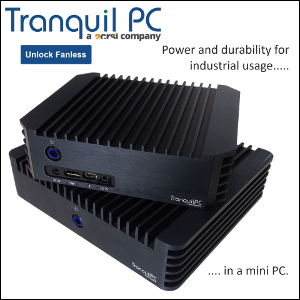 Most passive NUC chassis will not handle 28W TDP though, and dedicated fanless solutions will have to be implemented.